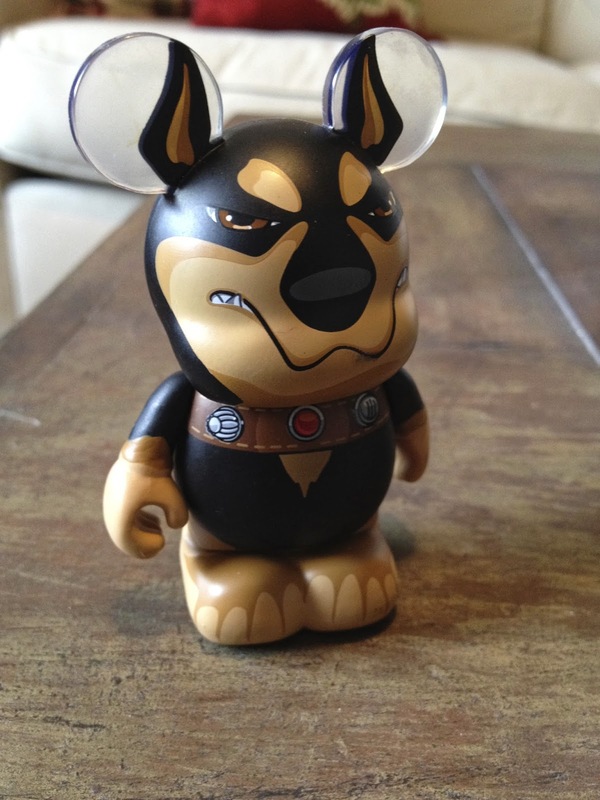 Dan the Pixar Fan: Pixar Collection: Vinylmation Series 2 PAGE UPDATE-Alpha! Pixar Collection: Vinylmation Series 2 PAGE UPDATE-Alpha! Today's post is another page update to the Pixar Series 2 Vinylmation original page...this time we have Alpha from Up! Click here to visit the original post and scroll down to see the update.